Gonzalez Painters and Contractors are here to provide the very best residential contracting services and residential painting services in Hillsborough NC. 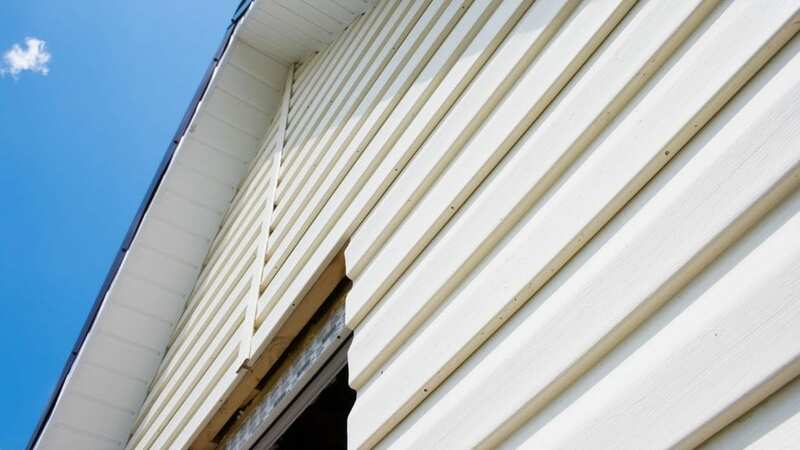 Contact us for an estimate on interior and exterior painting services, drywall repair, gutter installation and repair, siding replacement, and roofing services. When you need professional residential painting services for your home exterior, contact Gonzalez Painters & Contractors. We have the most experienced and knowledgeable painters and use only the highest quality paints and materials, all at a price you can afford. 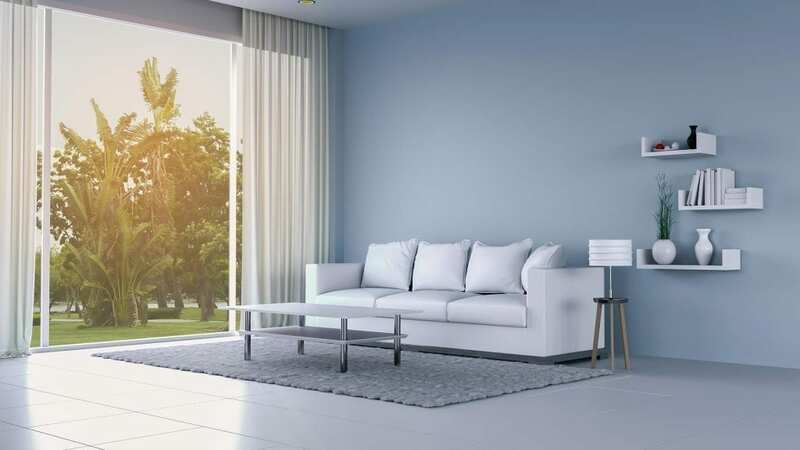 Whether you need a touchup to your existing paint job or need custom color creation for your home interior, Gonzalez Painters & Contractors have the interior painting services in Hillsborough NC you can trust. Contact us today for a free residential painting services estimate. If your roof has been damaged or worn over time, Gonzalez Painters & Contractors can help with residential contracting services for roof repair and roof replacement in Hillsborough NC. We use the highest grade materials that will protect your home and improve its appearance. 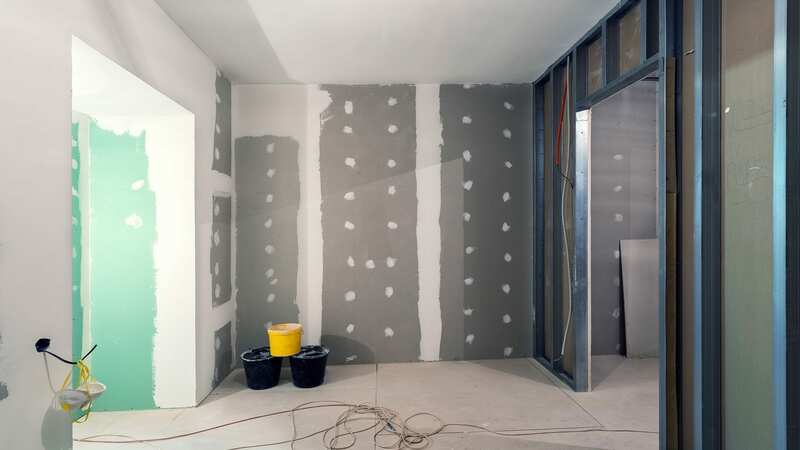 If your drywall is damaged by pets, leaks or floods, holes, or anything else, contact Gonzalez Painters & Contractors. Our Hillsborough NC drywall repair and replacement team will provide the residential contracting services you need for your damaged drywall. Vinyl siding and other residential siding is designed to protect your home and give it a custom, beautiful look. Over time, damage can occur and colors can fade. Contact Gonzalez Painters & Contractors for residential siding repair, siding installation, and siding replacement in Hillsborough NC. 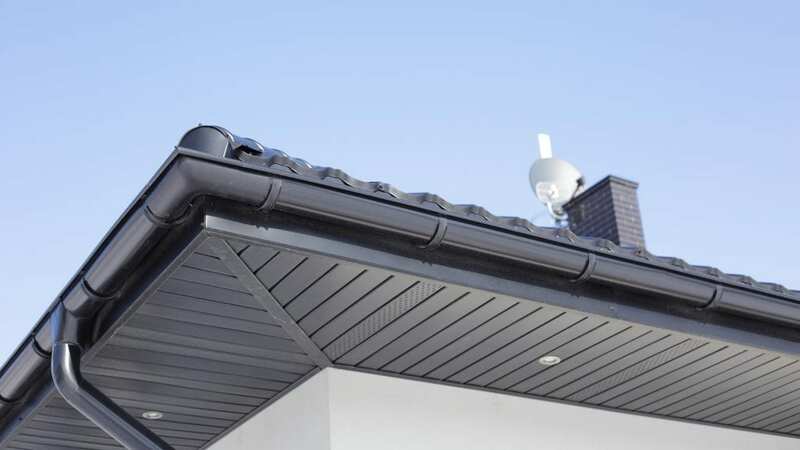 Gutters play a vital role in protecting your Hillsborough NC home. Gutters direct water away from your home, protecting its exterior, crawlspace, basement, and lower floor. If your gutters are damaged, contact Gonzalez Painters & Contractors for gutter repair and gutter replacement. Gonzalez Painters & Contractors is here for all of your Hillsborough NC residential painting services and residential contracting services. 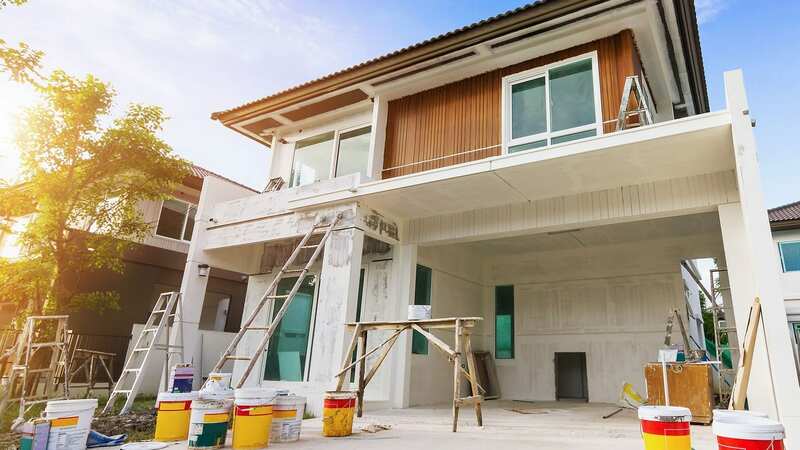 Whether you need interior painting services, exterior painting services, residential roofing repair or replacement, home siding installation or repair, gutter repair or gutter protection system installation, drywall repair, or other services, Gonzalez Painters and Contractors has you covered. Contact us today for a free home estimate in Hillsborough, Durham, Raleigh, Cary, and nearby areas we serve. Contact us online or call 919-295-2771.